Rose Toffee, a truly unique color! 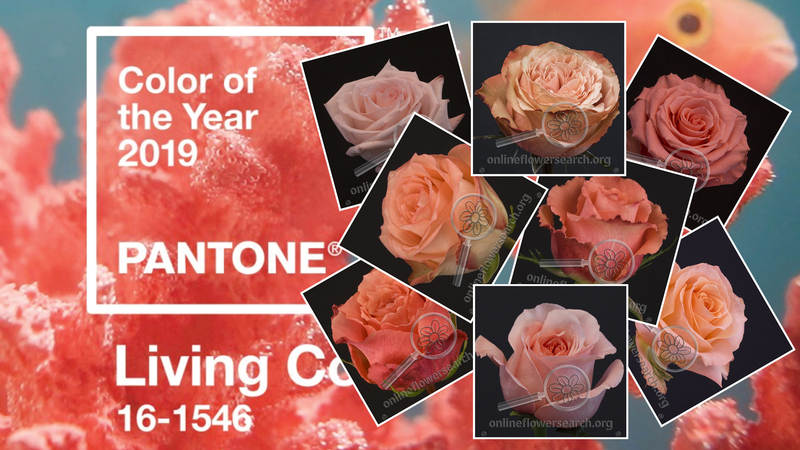 Home Blog Cool topics Pantone 2019 Color of the Year – special rose report! Pantone 2019 Color of the Year – special rose report! 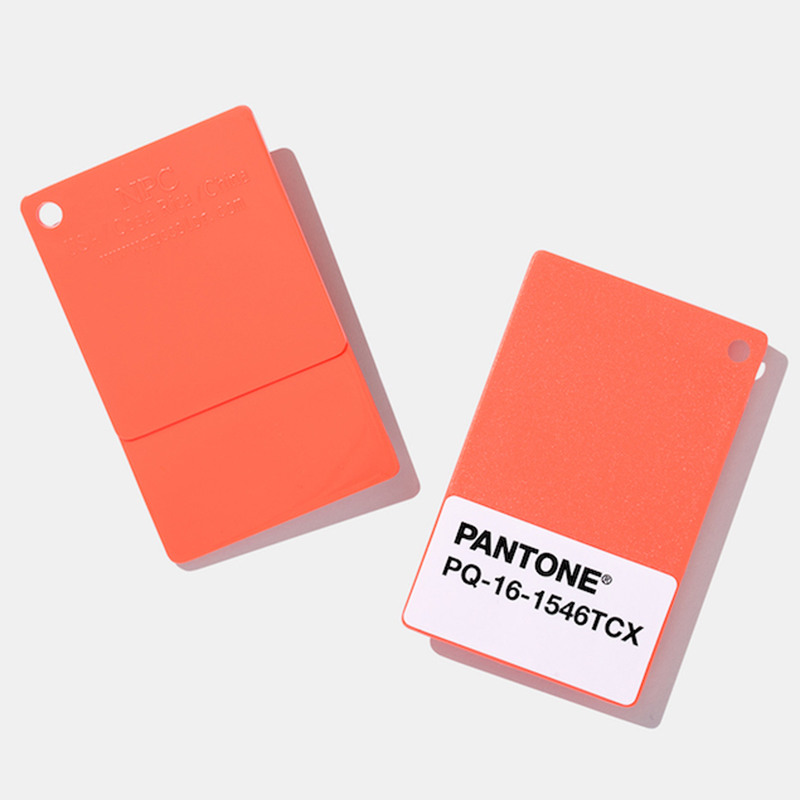 This past week Pantone revealed its color of the year for 2019: Living Coral. The remarkable color is destined to infiltrate everything from interiors to catwalks over the next 12 months, with Pantone’s predictions never failing to take the fashion circuit by storm. In the process, most of the time other shades of the ‘it’ color are produced. With flowers being produced by Mother Nature, it’s important to know which varieties could work within a certain color palette so we decided to take the time and make a comprehensive lineup of some varieties. We hope you enjoy the movie! 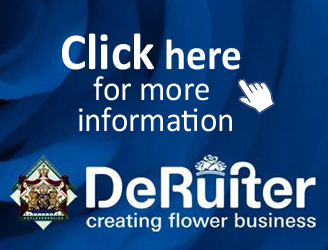 Our goal is to provide a wide range of topics for all flower enthusiasts. Please contact us if you have a topic that would interest our visitors!